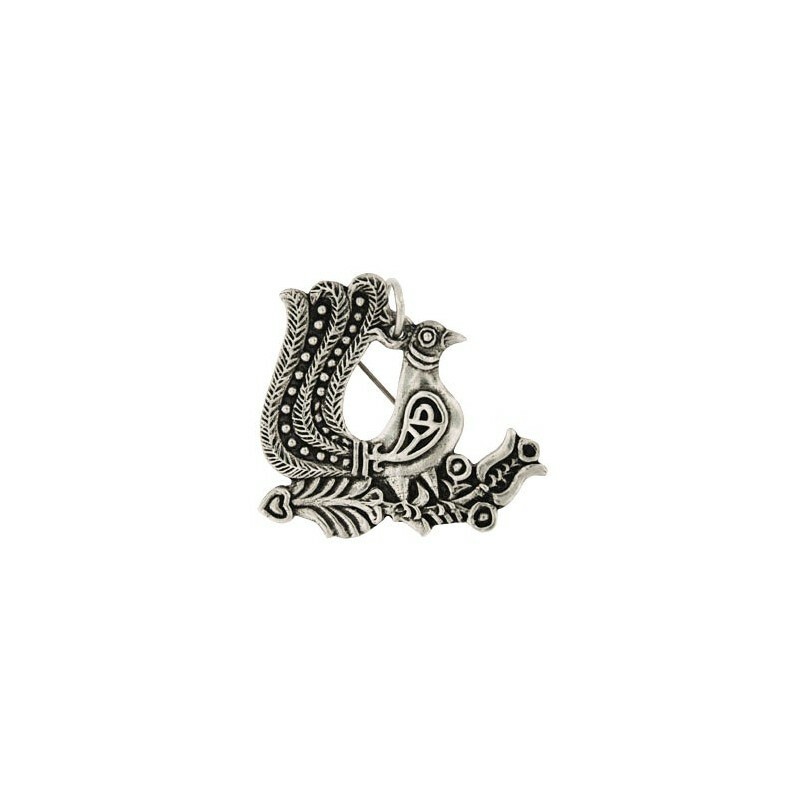 a little ring allows you to wear this brooch as a pendant. 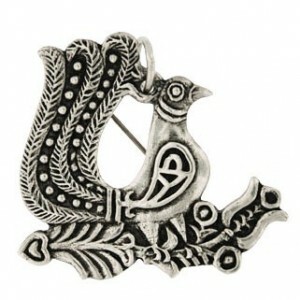 a little ring allows you to wear this brooch as a pendant.Solid silver 925/1000. The weight shown is an indication of weight. Very small differences in the weight and appearance of the jewel are possible as each piece is hand made. Delivered under 8-10 days.